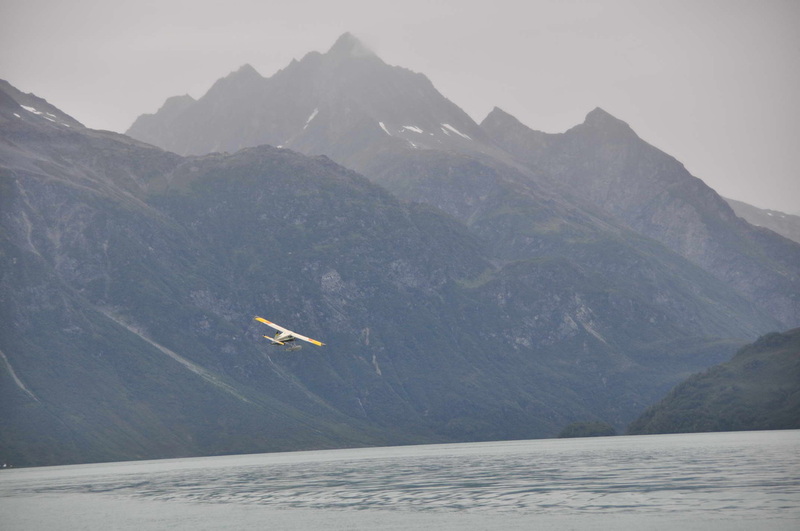 Fly-ins (also called fly-outs) are a truly exciting part of the fishing adventures Alaska's Kenai Peninsula has to offer. 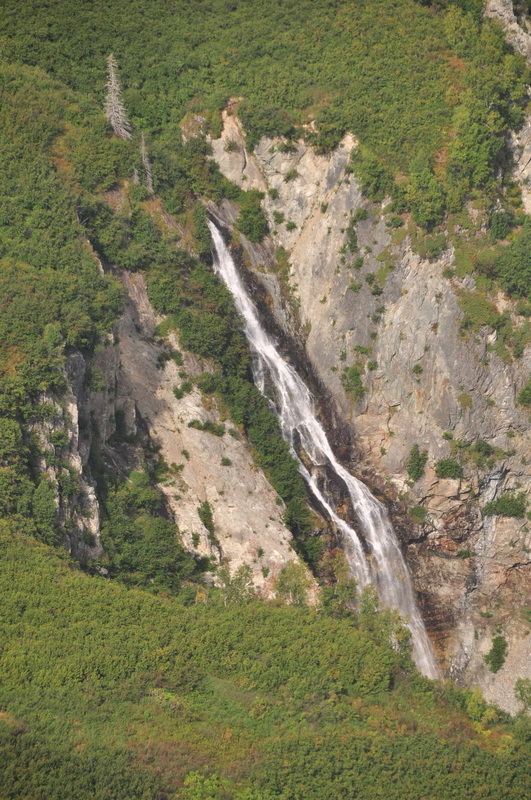 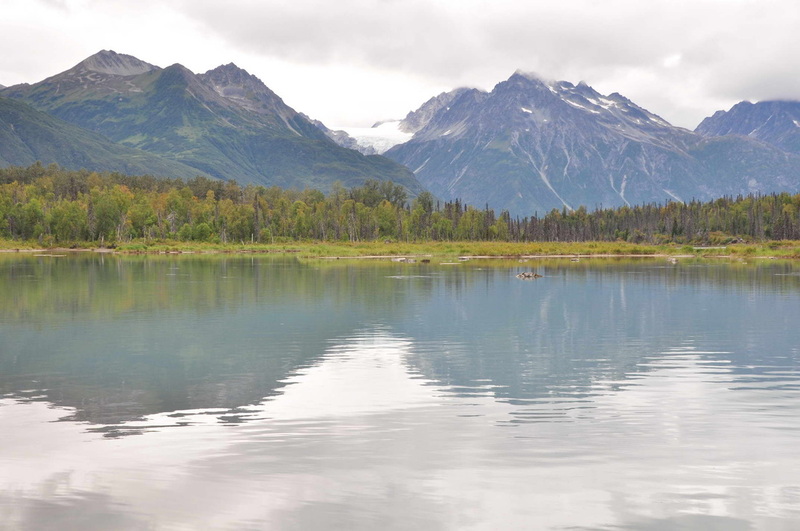 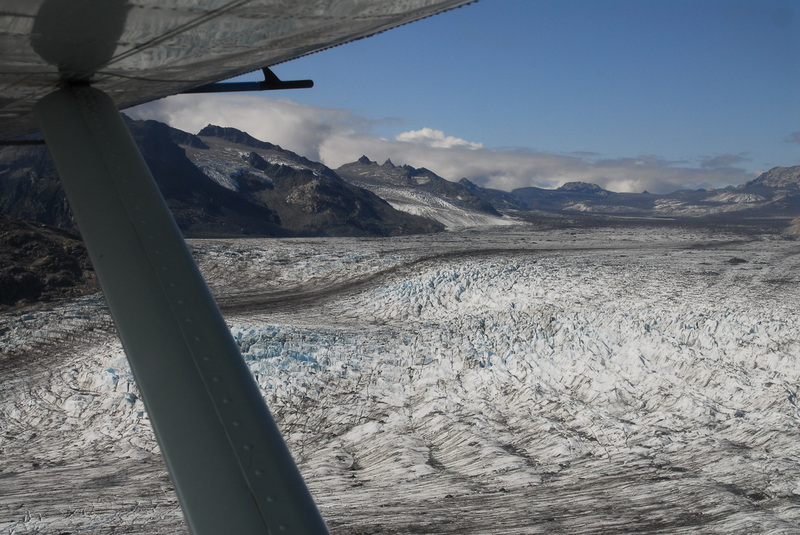 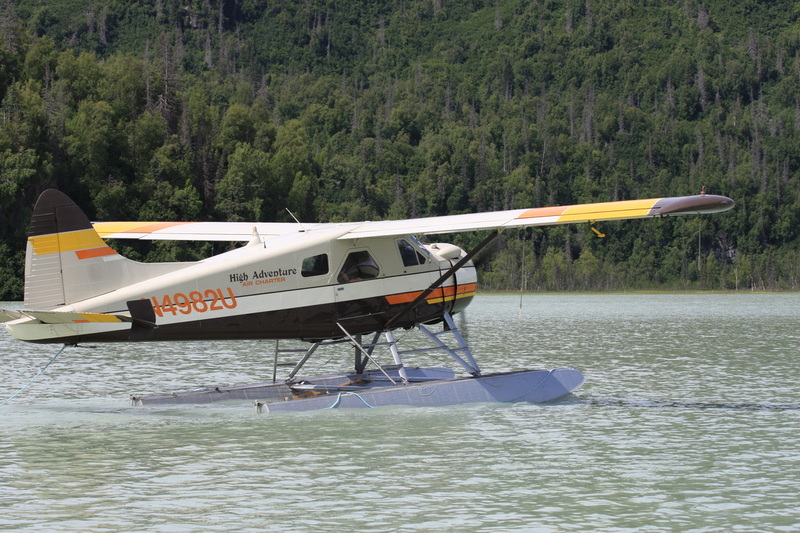 Climb aboard a float plane and travel by air across Cook Inlet to one of the many remote rivers, lakes and fisheries waiting for exploration throughout Southcentral Alaska that can't be reached by car, by foot or even by boat. En route you will see the peninsula's many awe-inspiring sights, landscapes and wildlife. Once there your guide will bring you to the best areas for fishing whatever your target species may be. 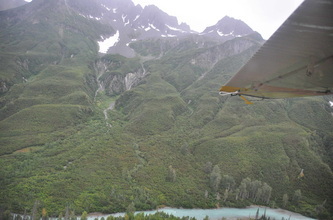 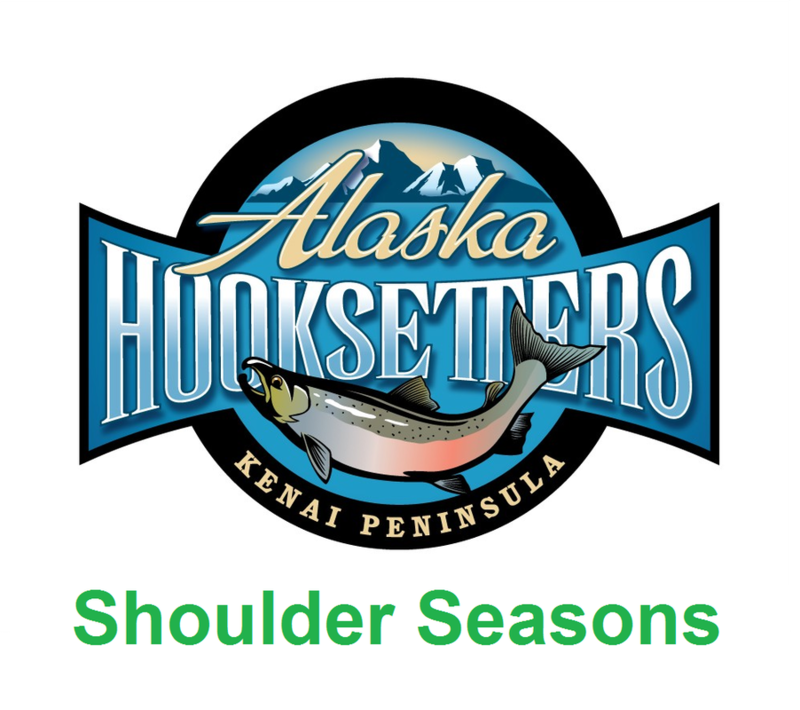 There are a number of fly-in trips Alaska Hooksetters Lodge suggests, and they are outlined below. Please call to discuss. . . . and get ready to hop aboard for some truly once-in-a-lifetime experiences and adventures especially for families, couples and corporate customers and events. 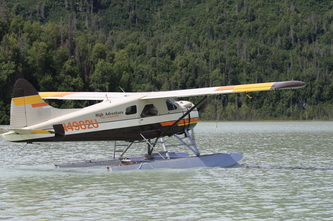 Key Facts and Trivia: Juneau, AK is the only US state capital city that can only be accessed by boat or plane . . . 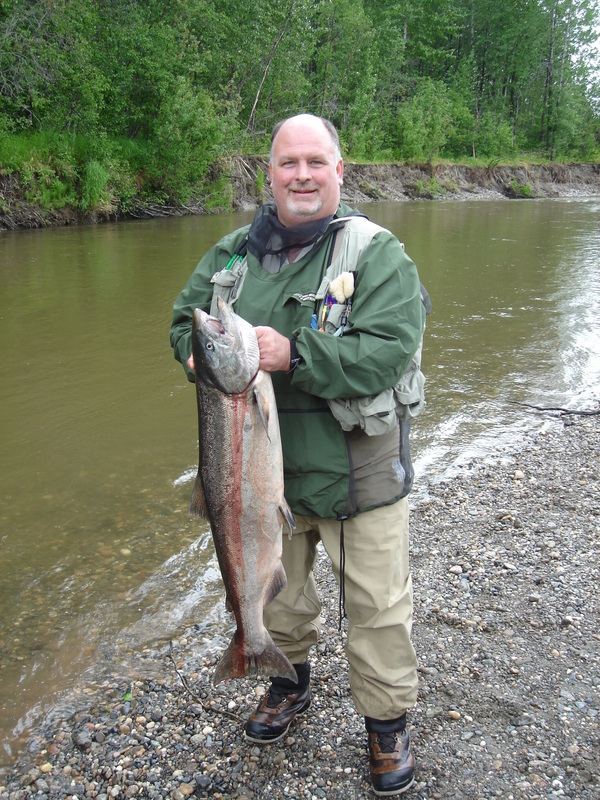 These trips are the ultimate in Alaska fly in fishing for the avid fisherman. 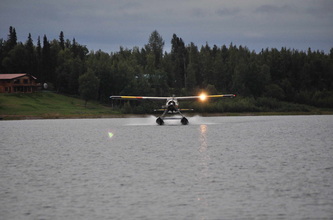 The plane, the pilot and the guide are your for an extended time of fishing and at what may be several different locations throughout the day. 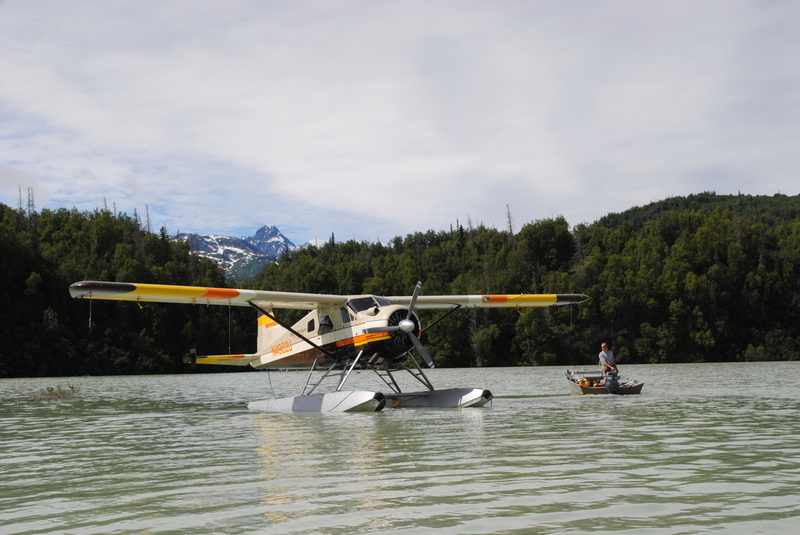 All day fly in fishing trip available June 25 - July 15 - $3,450 maximum 5 people. 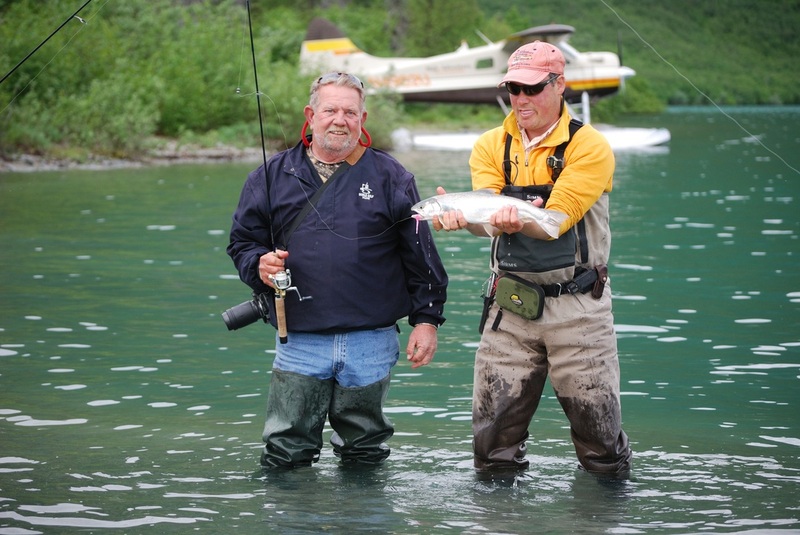 All day fly in fishing trip available June 25 - July 20 - $2,950 maximum 5 people. 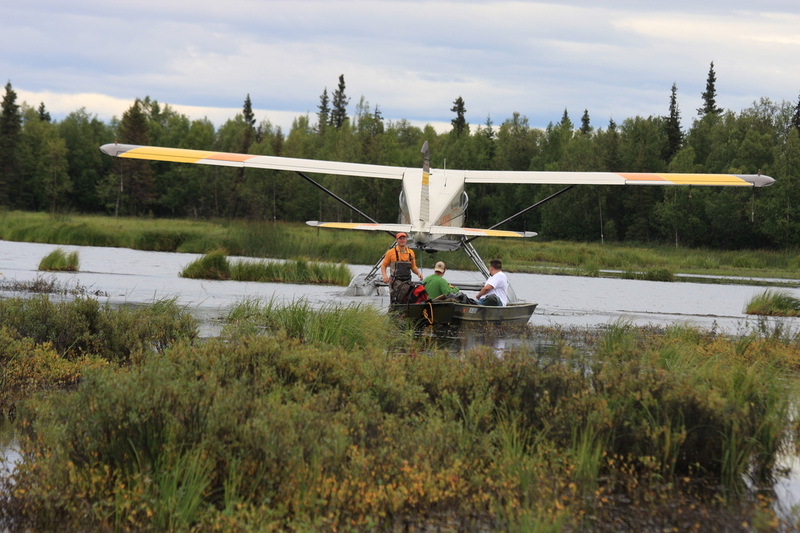 All day fly in fishing trip available Aug 15 - Sept 15 - $ 2,950 maximum 5 people. 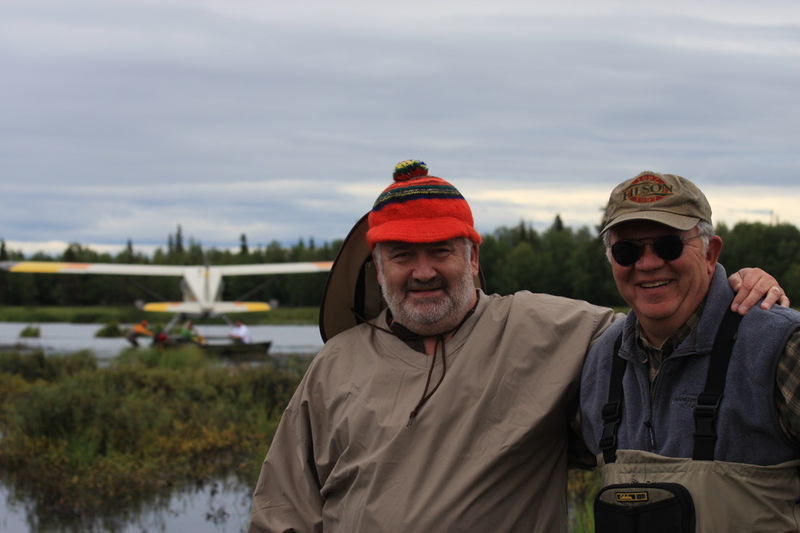 All day fly in fishing trip available June 8 - 30 & Aug 15 - Sept 30 - $ 3,450 maximum 5 people. 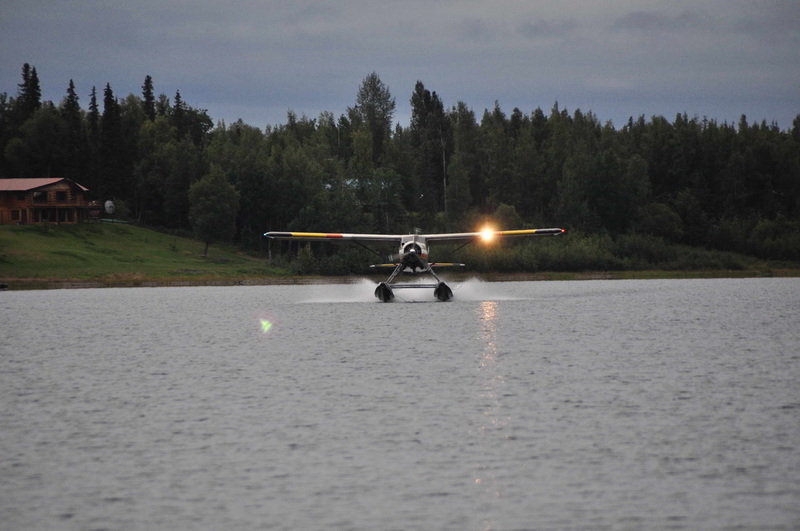 Alaska Fishing Fly-in Trips . 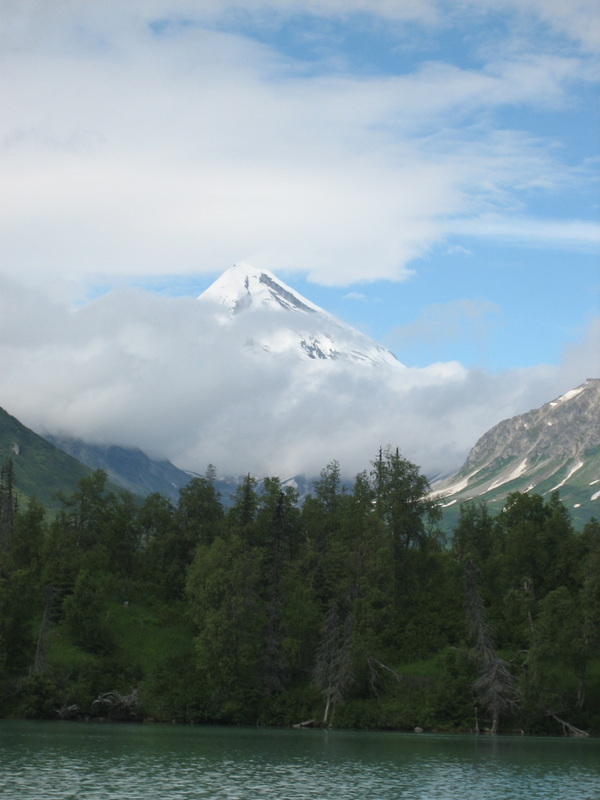 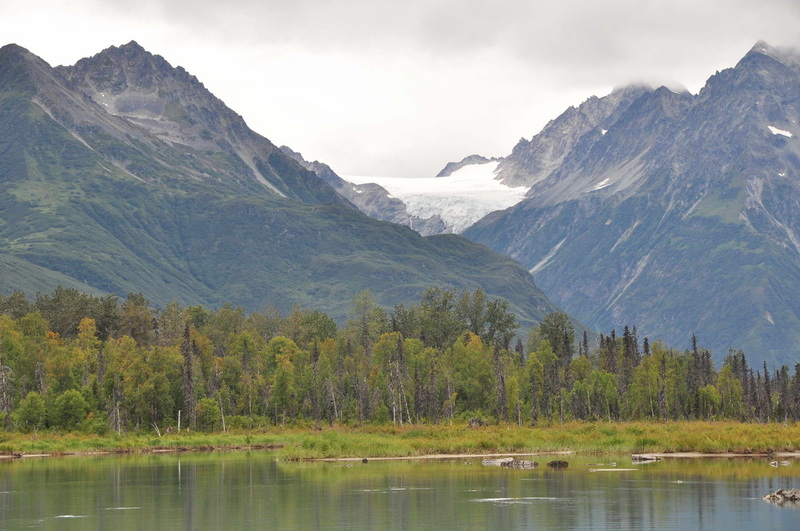 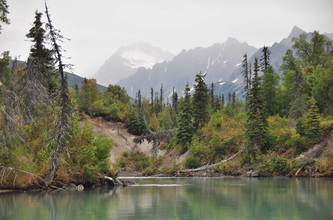 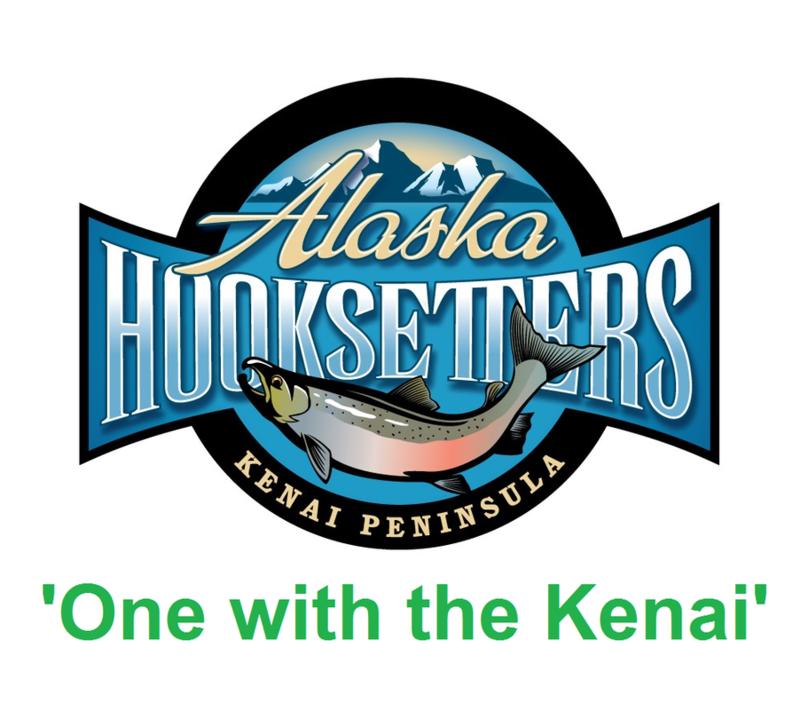 . .
for all the Kenai Peninsula has to offer. In addition to The Ultimates and other fly-in fishing trips outlined above, Alaska Hooksetters is working to arrange some very special fly-in fishing trips that will be exclusive only to our lodge in 2012. Contact us for details.